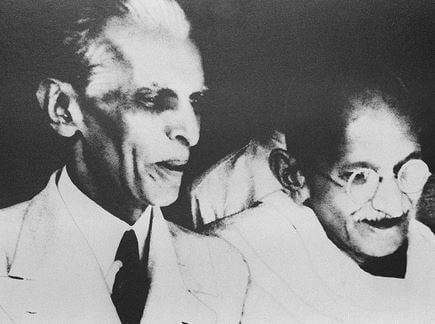 Jinnah issued the following rejoinder from New Delhi on 28 June 1947. The singular importance of this statement cannot be exaggerated in view of the circumstances in which it was issued, and perhaps it deserves to be read carefully by everyone – and not just in Pakistan. You can post your comments on Marghdeen Website. Article reproduced with compliments of Khuram Ali Shafique.